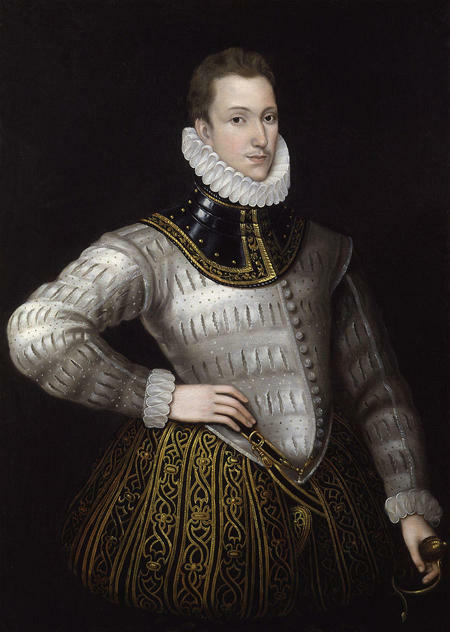 Philip Sidney, the eldest son of Sir Henry Sidney, Lord Deputy of Ireland, was born in Penshurst Place on 30th November 1554. 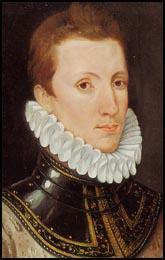 His mother, Mary Sidney, was the daughter of John Dudley, Duke of Northumberland. Her brother was Robert Dudley, Earl of Leicester. Sidney attended Shrewsbury School. The headmaster was Thomas Ashton, a former fellow of St John's College, and under his direction Sidney studied Latin and Greek. 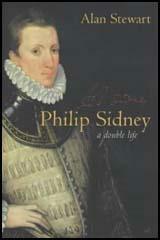 Philip Sidney died on 17th October 1586. At the beginning of September Sidney was present at the successful siege of the town of Doesburg, and by the middle of the month he was with his uncle and brother at Deventer. From there on 14 September Leicester and Sidney went towards Zutphen, fearing that the duke of Parma and the whole Spanish army were on their way there. The plan was for the English commanders, Sir John Norris and Sir William Stanley, to intercept a supply convoy; Sidney, who had left his regiment in Deventer, was to fight as an independent soldier. On the morning of 22 September in thick mist the English attacked enemy forces which turned out to be greater than expected. Sidney had one horse killed under him, and while rescuing Peregrine Bertie, Lord Willoughby, was hit by a musket shot just above the knee of his left leg: he was not wearing thigh armour. The skirmish failed to stop the Spanish relief of Zutphen. Leicester was moved by the courage with which his nephew endured his wound, and had him taken in his own barge down the River Issel to Arnhem. There he lay for twenty-five days in the house of Mlle Gruithuissens. His shattered leg appeared to be healing, and by 2 October Leicester reported to Walsingham that the worst was over, that Sidney was eating and sleeping well. 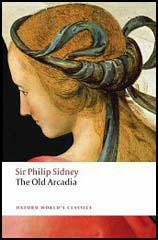 But soon after a visit by Leicester on the 7th, Sidney's health began to decline dramatically. With his shoulder bones rubbed raw through lying down for so long, enduring more treatment from his doctors, Sidney realized that his leg had developed gangrene: the bullet lay too deep to be extracted and amputation was apparently not considered. 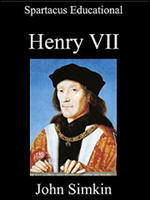 He had written his will on 30 September. On 15 October his uncle paid him a final visit. During the evening of 16 October he wrote a desperate letter to Jan Wier, physician to the duke of Cleves, begging him to come. He died between 2 and 3 p.m. on the 17th, having dictated a codicil to his will.